Space is simultaneously a powerful enabler for the United States and a critical vulnerability. U.S. national security space systems are vulnerable to a wide range of threats, ranging from cyberattacks and jamming to direct-ascent anti-satellite (ASAT) missiles. 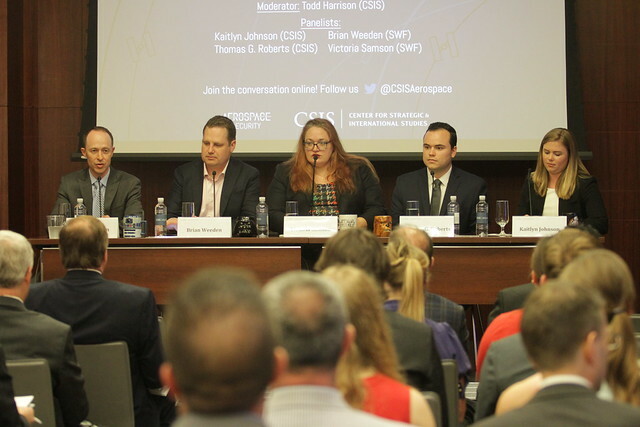 CSIS’ Space Threat Assessment 2018 and the Secure World Foundation’s Global Counterspace Capabilities provide assessments of the open-source information available on the counterspace capabilities that can threaten space systems.